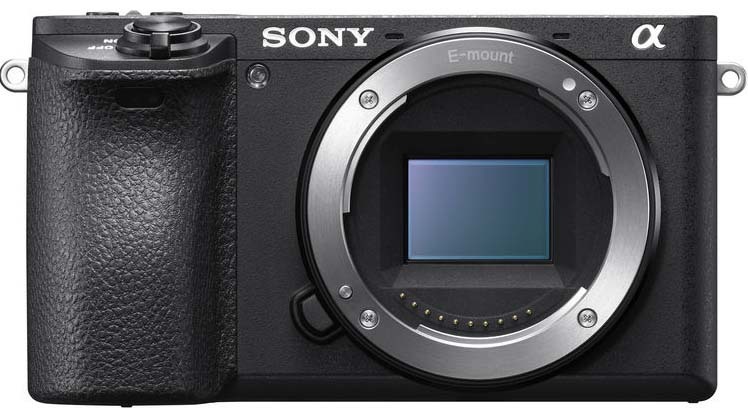 A reader contacted me about an APS-C survey he recently revived from Sony as an a6xxx series camera owner and it might be an indication of Sony starting to fulfill their promise to continue the development of their develop APS-C system. The survey wanted to know details like what would you want on an a6xxx successor, how important is video to you, and what lenses do you currently own. Sony was also interested in how users became aware of their APS-C cameras and what cameras they might have been compared too. So basic marketing stuff from that point on, but Sony definitely seems to be making an effort. Maybe the a6700 will be more of the same with a future a7000 or some other model bringing us something completely new. A lot of users like larger more professional bodies and the success of the rather large Fujifilm X-H1 proves that not everyone buying mirrorless APS-C wants a small body. If Sony gets serious about APS-C Fujifilm should be worried. This entry was posted in Sony a6000, Sony a6300, Sony a6500 and tagged Sony a7000. Bookmark the permalink. Trackbacks are closed, but you can post a comment.